The Italian Winter League, the national indoor tournament in Italy, heated up last Sunday with regional events on five different sites. In Bologna Fortitudo and Athletics solidified their top positions in the two pools of the Winter League Emilia Romagna. In Rovigo Cervignano and Godo qualified for the semi-finals, where they will face Rovigo and Ponzano. 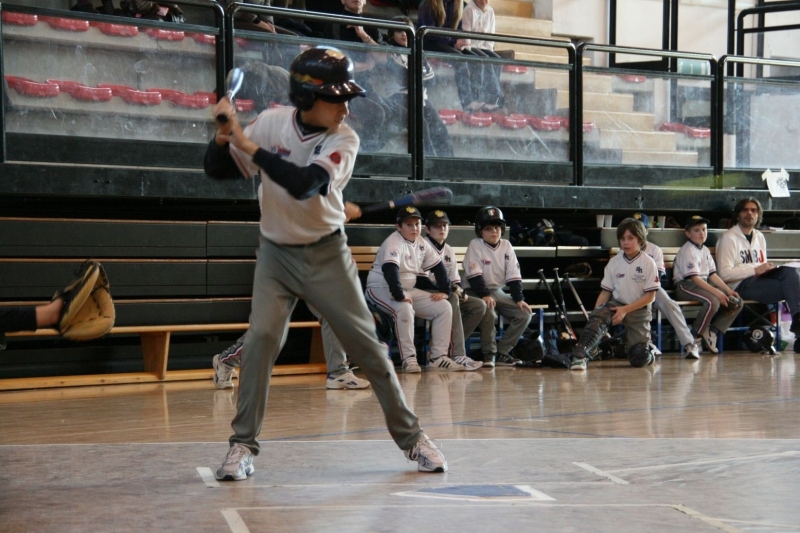 In Firenze Junior Grosseto won twice and moved into first place of the Phillies pool in the Winter League Toscana. The Winter League Veneto resumed play on two sites. In Verona San Martino Junior picked up three victories, while in Bolzano three wins went to Bolzano BC.